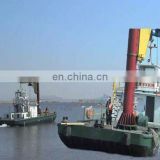 auxiliary work of the dredging site. 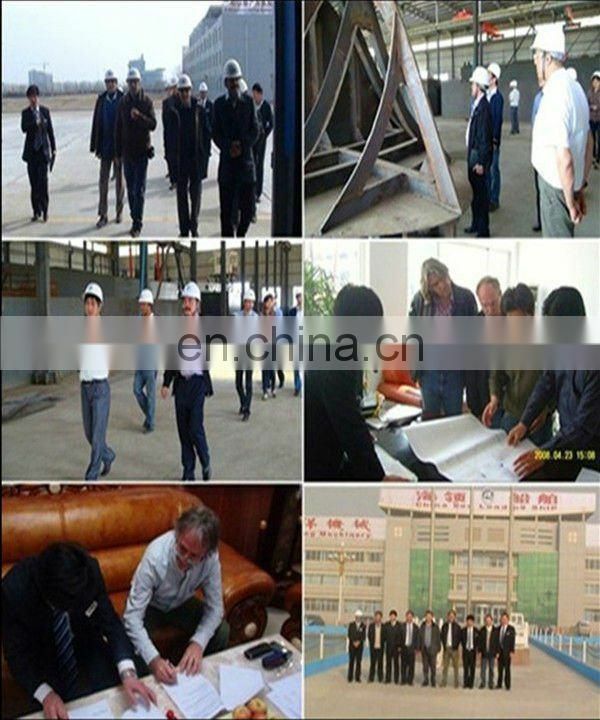 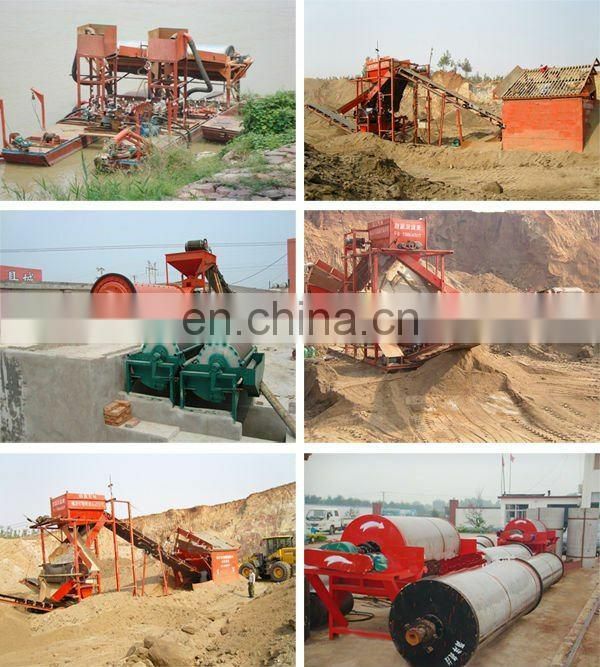 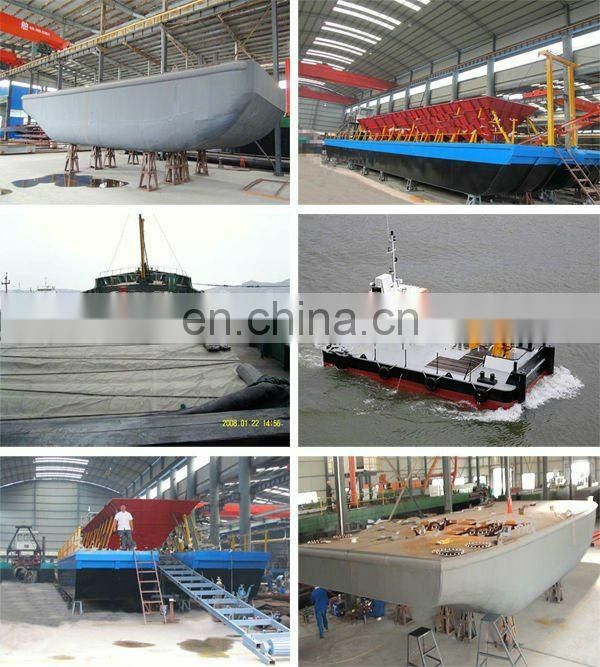 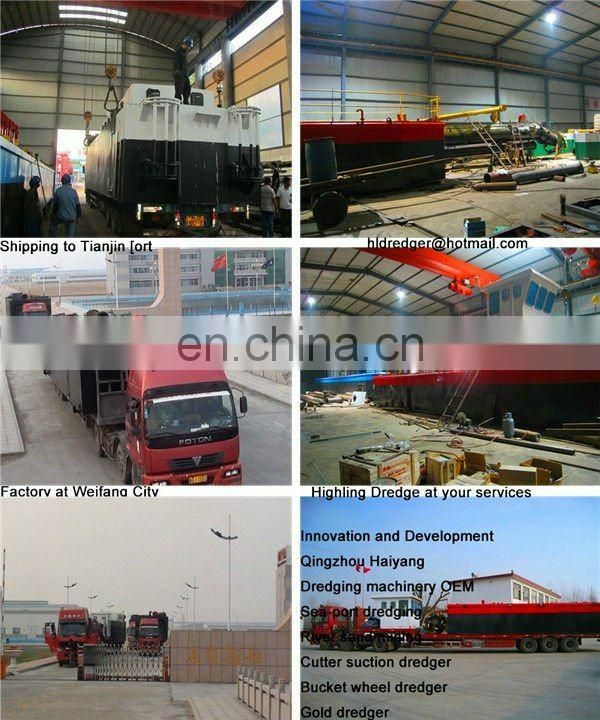 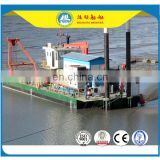 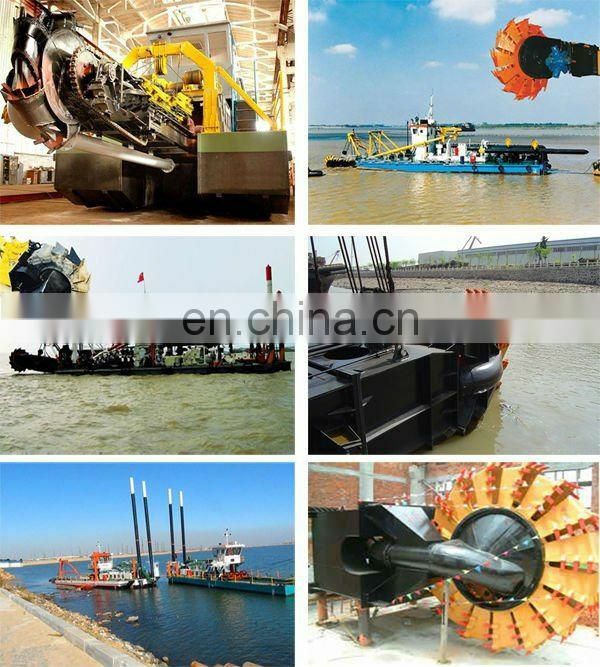 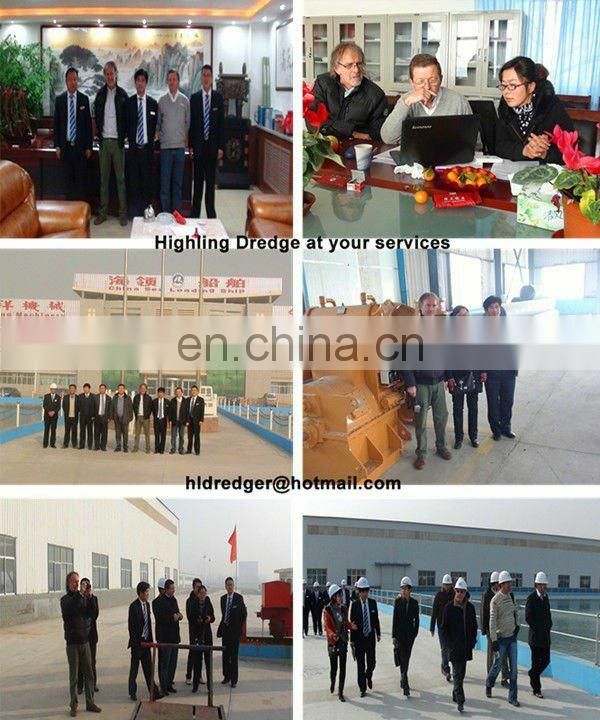 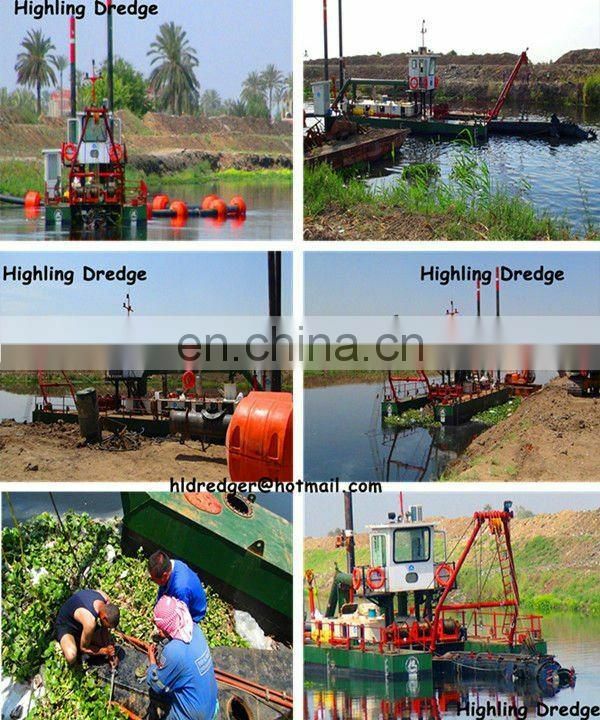 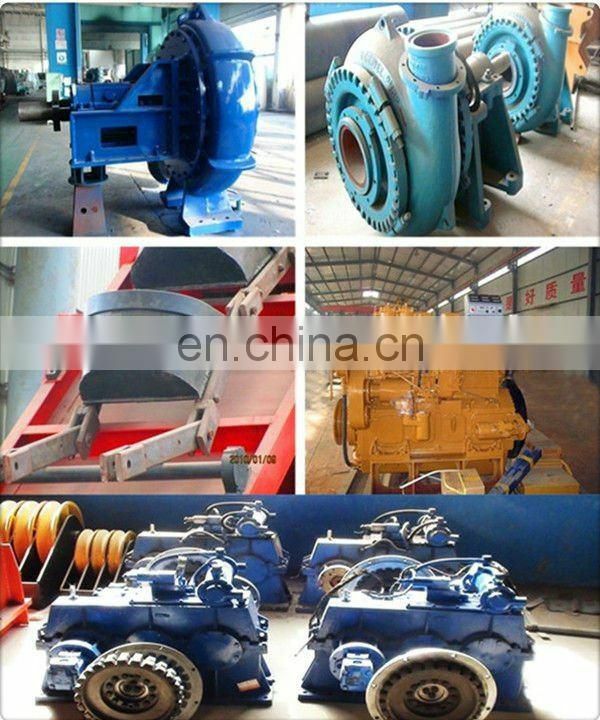 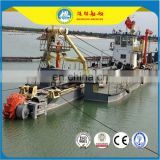 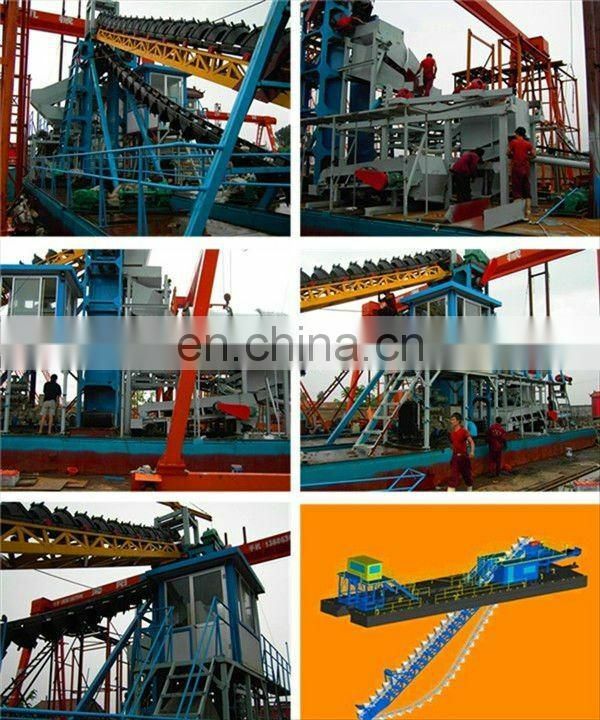 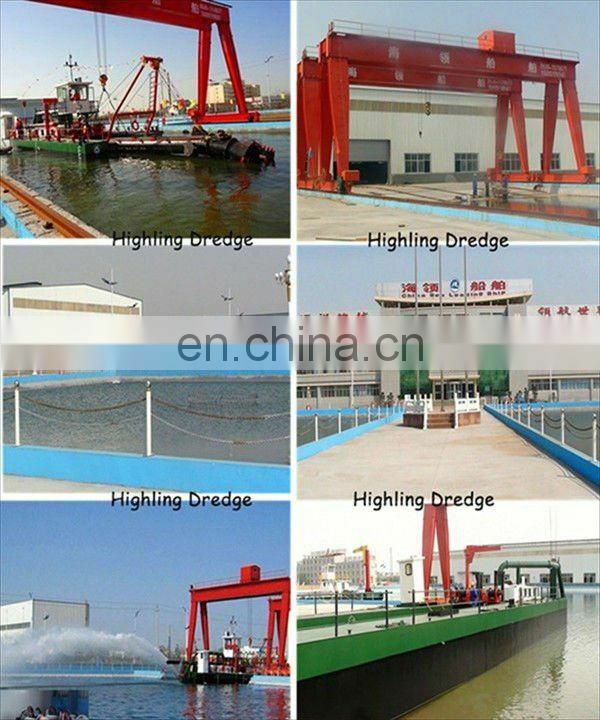 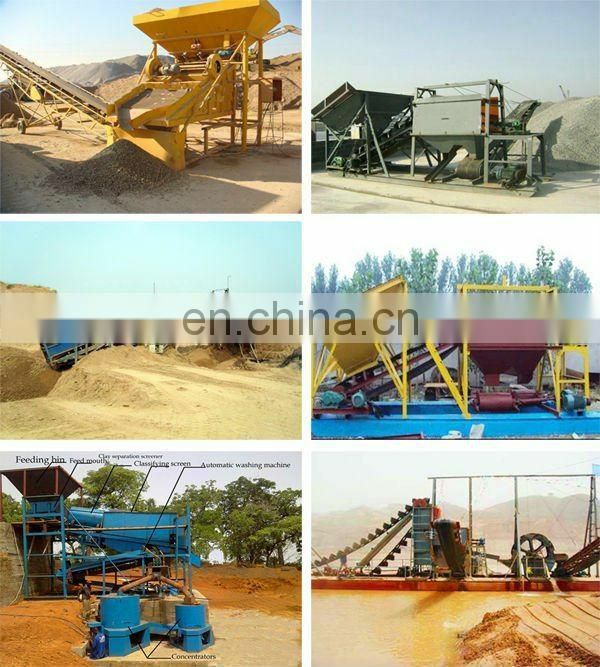 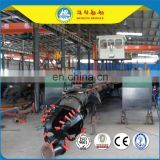 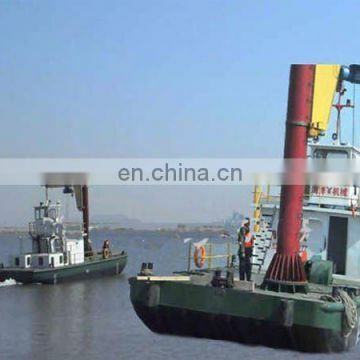 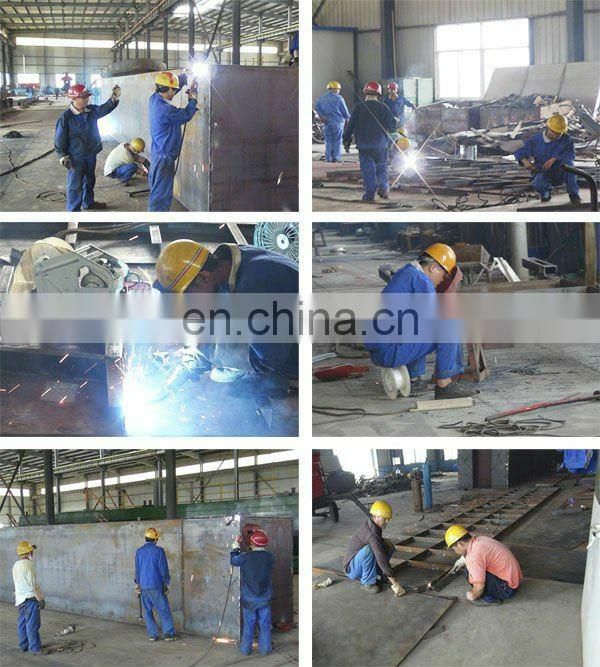 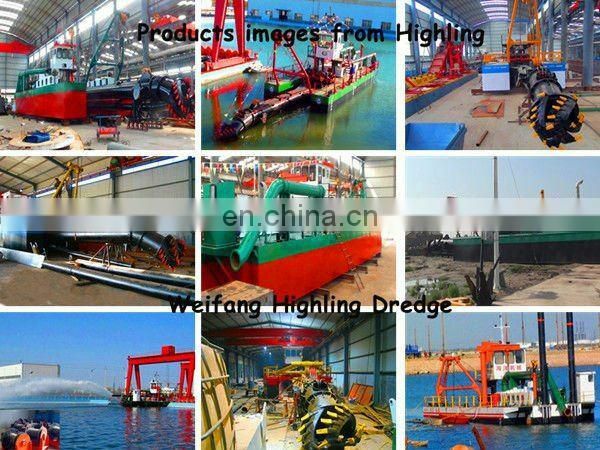 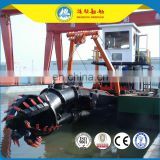 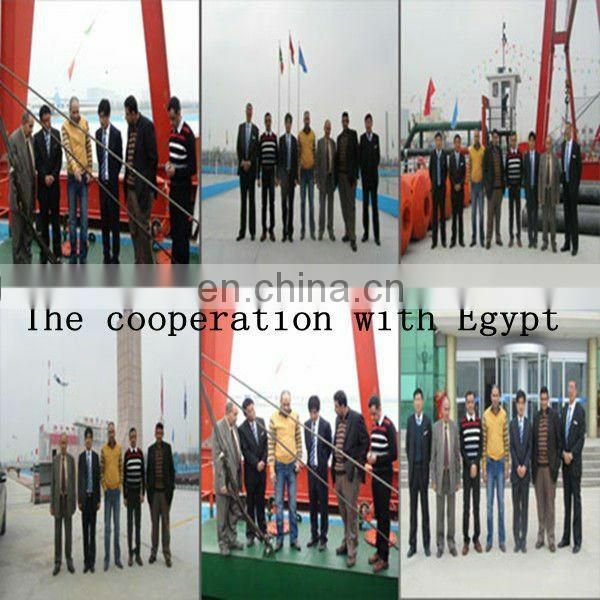 It makes the advantages efficient,convenient,economical of the advanced dredgers reflect more adequately and effectively. 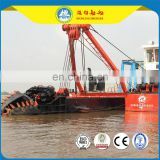 works smoothly when delivering to customers.